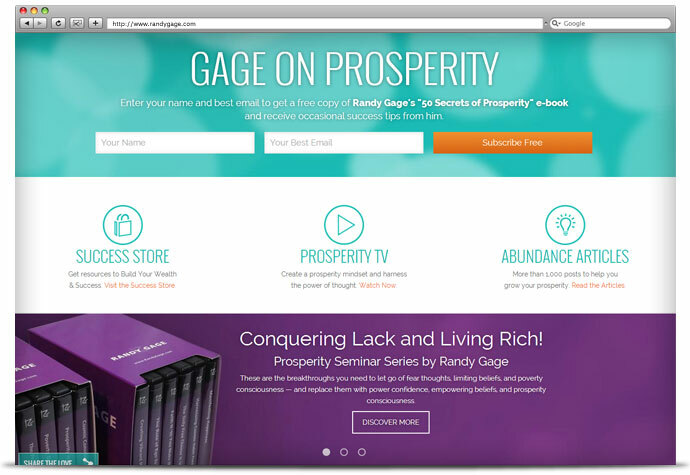 Known for his no-holds-barred approach, prosperity expert Randy Gage creates buzz wherever he goes. 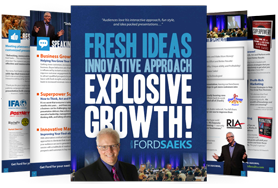 He never fails to ignite thought, whether he’s writing a New York Times bestseller or rocking a sold-out convention. 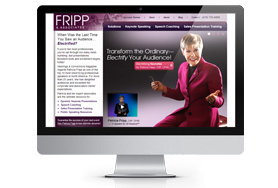 He’s shared his game-changing strategies and inspiration with millions all across the globe. 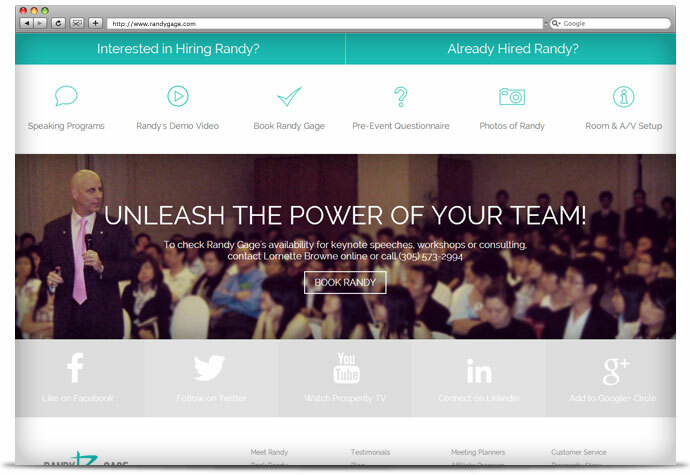 It was time for Randy to have a bold, exciting new Website design to reflect his celebrity status. 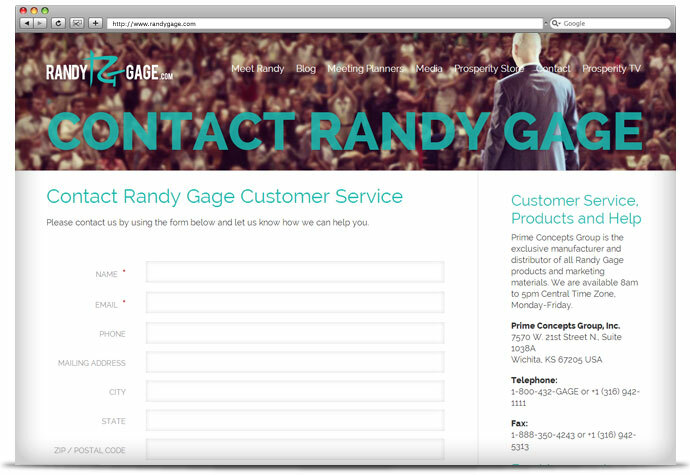 Having designed many successful projects for Randy over the years (and as the exclusive distributor of his products), we were up for the challenge! 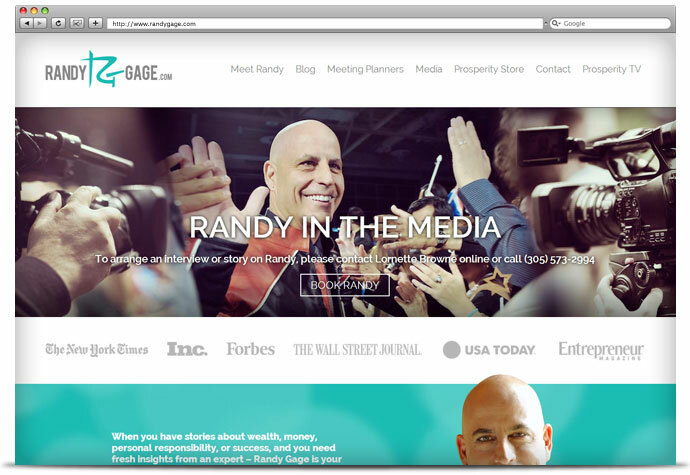 Our mindset on this project was “go big or go home.” We wanted a design that would grab attention and stand out from the rest… just like Randy Gage himself. 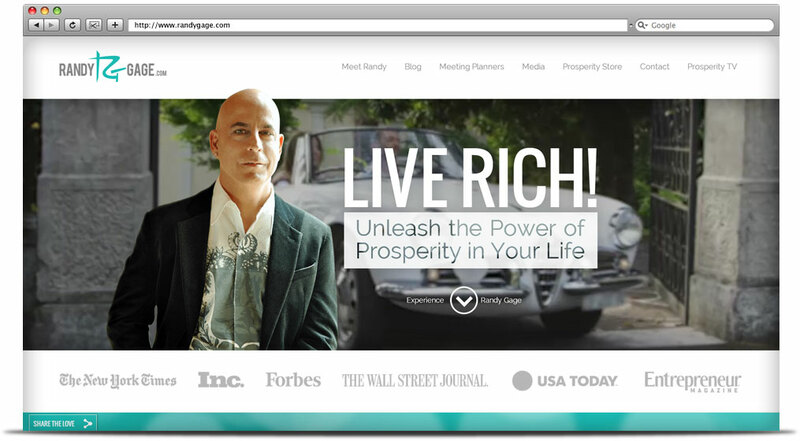 That’s why we went with something you don’t often see on a home page: an incredibly cool, eye-catching video background. 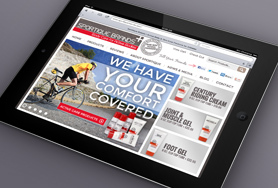 We also integrated video throughout the site to engage visual audiences. 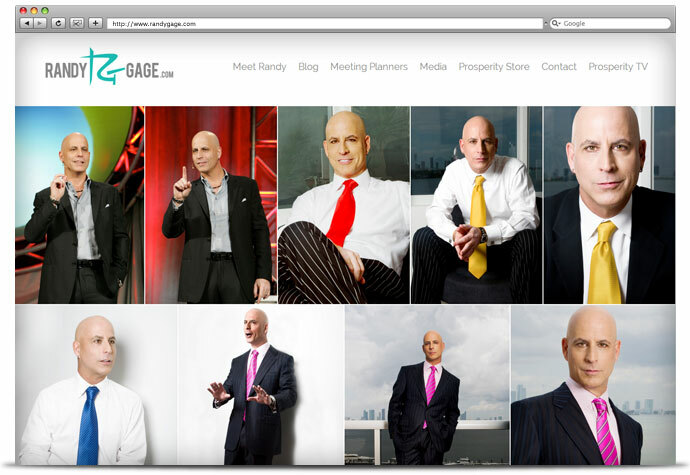 The end result reflects Randy Gage’s powerful, dynamic personality and high-profile status!